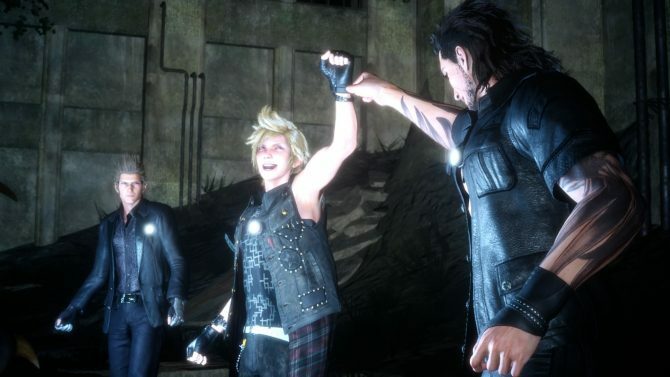 We learned about a month ago that Final Fantasy XV: Episode Duscae, the demo included with first print copies of Final Fantasy Type-0,would be getting a 2.0 update. 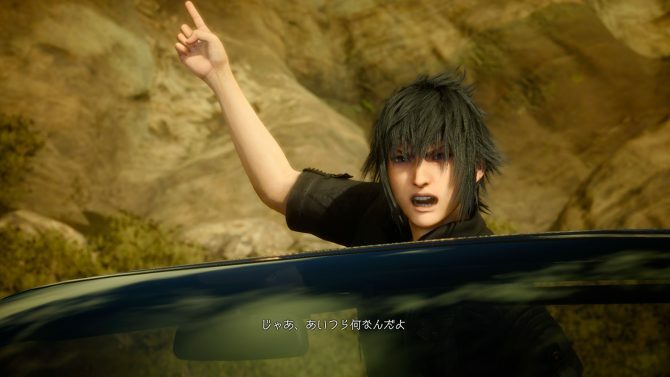 Today Square Enix announced that the update will be releasing early this June. The update of course will only be available to those who already have Episode Duscae, and will include plenty of changes, with the major ones being to the combat system, camera, and framerate, along with multitudes of other tweaks. Many of these changes are thanks in part to the massive amount of fan feedback the developers received about the original demo release. There’s no hard release date yet, but since “early June” is already later than the previously planned May release, hopefully it releases sooner rather than later. 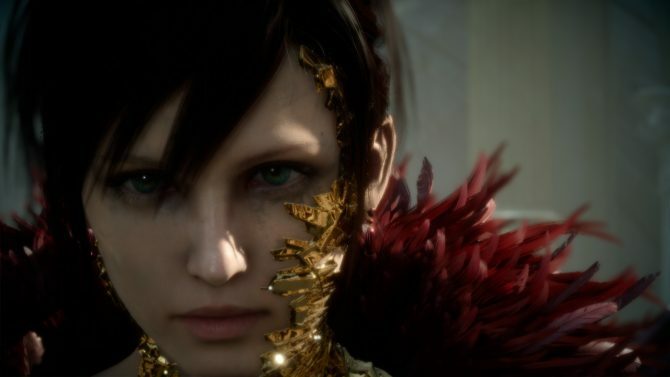 And should you still want to get in on the demo, you might even still be able to find a “Day One” edition of Final Fantasy Type-0 at a retailer somewhere.